Let’s be honest, ice cream parlors are not exactly well know for their secret menus. It wasn’t easy sourcing information for the Dairy Queen secret menu, and it was just as difficult to find hidden items for similar locations. However, the fact that Baskin-Robbins offers so much choice makes the Baskin-Robbins secret menu one of the largest in the industry and one of the easiest to write about. We’re not going to tell you that you can order a burger or a hotdog if you know what to ask for. We’re not going to tell you that they have a secret taco menu hiding behind the counter. All of the Baskin-Robbins secret menu items are based around ice cream toppings. Simply put, they have the flavors and you have the options, you just need to mix and match in order to create something a little different. If you’re happy to experiment, then you can have a lot of fun with this menu. 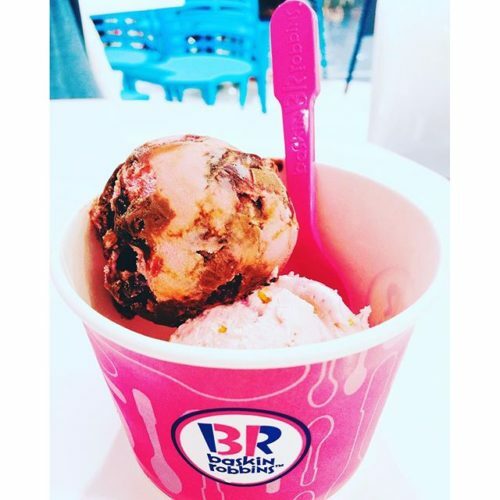 To learn about some of the weird flavors, checkout our Baskin-Robbins Nutrition Info page; to learn about the “31 Flavors” click onto our Baskin-Robbins Menu Prices page. If you want to learn about the Baskin-Robbins secret menu, then read on. 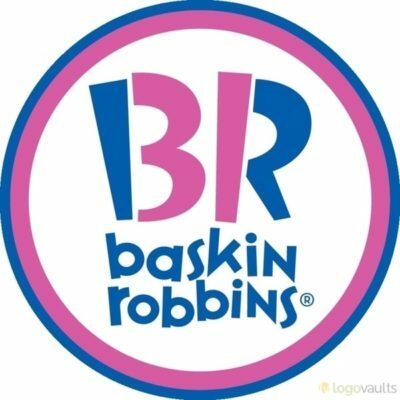 What is on the Baskin-Robbins Secret Menu? Girl Scout cookies are not the best tasting cookies around. That’s no secret. It’s something we all know, but something we keep quiet about. Just buy the cookies, eat your poison and don’t say anything. There are exceptions though, and there is usually 1 Girl Scout Cookie that doesn’t make you gag. 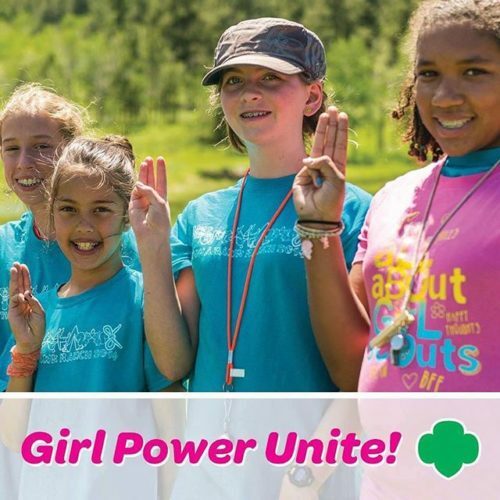 For us, it’s the Samoa Girl Scout Cookie. As a result, we were delighted to discover that we could order a similar flavor of Baskin-Robbins ice cream off the secret menu. To go one better, you can also sprinkle some extra toppings on there. Just don’t tell the Girl Scouts. They may look sweet and innocent, and they may seem harmless. But cross them and you’ll regret it. This menu item has caused quite a stir, with customers begging Baskin-Robbins to put it on the standard menu. In fact, Matt Lynch, a self-confessed Dunkin’-Robbins fan, started a petition to get it on the menu. But his heroic efforts have yet to prove effective. The Donut Sundae is exactly what it sounds like. It is a combination of donut and sundae, even the sound of which is enough to give you a sugar high. The problem is, you can only get it at combined Baskin-Robbins and Dunkin’ Donuts locations. In most cases, you’ll have to ask them to add the donut to the sundae. Or, better yet, get it on the side, rip the donut up and use the pieces as edible spoons. This secret menu item can also only be ordered from the combined Dunkin’-Robbins locations. 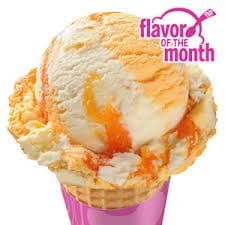 If donut spoons are not your sort of thing, or you’re just looking for a fresh, cool beverage, then order the Orange Dreamsicle. This milkshake begins with an Orange Coolata, to which they add a scoop of Vanilla Ice Cream. This is the ultimate milkshake/float, and will keep you cool and energized all morning. However, you might want to prepare for a sugar crash that will make you hate Baskin, ice cream and life itself.